Mission: to enhance member’s profitability. You are sure to benefit from membership in the Printing & Graphics Association MidAtlantic (PGAMA), the Printing Industries of America (PIA) affilitate encompassing MD, DC and VA. We offer you group buying savings with leading firms like UPS, CardConnect, Coyne Textiles, Apple Computers, FedEx and dozens of others. Plus we provide FREE credit checking/reporting, technical assistance, human resource consulting, wage and benefit surveys, the latest technology updates, business development, environmental health and safety resources. 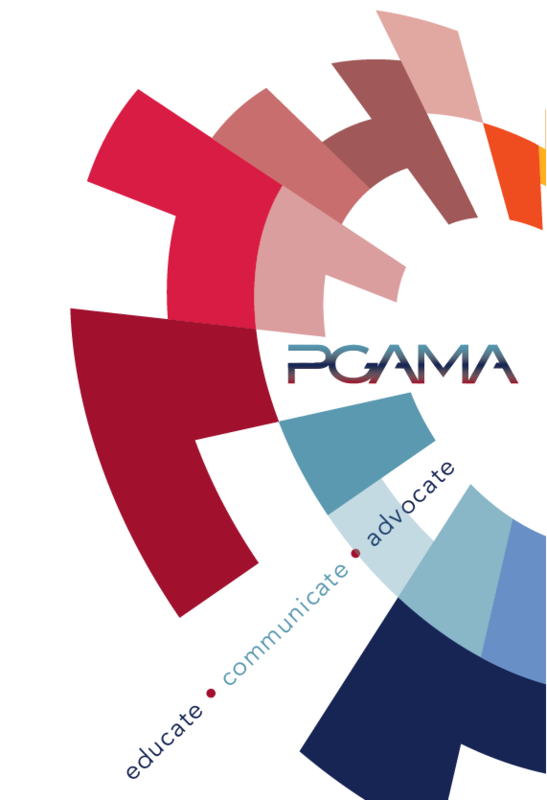 PGAMA also advocates for our industry locally and nationally, focusing on state and federal regulatory assistance. Everything we do is focused on helping our members meet their business goals. Let PGAMA help you! full membership with Printing Industries of America, the world’s largest graphic communications and printing industry trade association. Who looks out for you in the Nation’s Capital? Printing Industries of America focuses on the national perspective delivering management information, publications, Federal lobbying, business management practices, research, testing, technology, and training. Among other benefits, you have ready access to the Technical Inquiry Hotline to discuss production problems in real time. Access immediate assistance on the Environmental, Health and Safety Hotline which provides members with straight answers to address compliance issues and regulations in areas such as air pollution, permit assistance, pollution prevention, hazardous waste disposal, machine guarding, hazard communication standards. PIA helps with creation of regional and national Peer Groups for all size companies, a way for you to increase your profits by sharing experiences, practices and data with companies with similar vision for success. Together PGAMA and PIA are strong resources for you and your business, and are always looking for additional ways to bring value consistent with our mission to enhance your profitability. Start your member benefits today! Join PGAMA by calling us toll-free 877.319.0906. ©2018 PGAMA - Website design by Solnet.